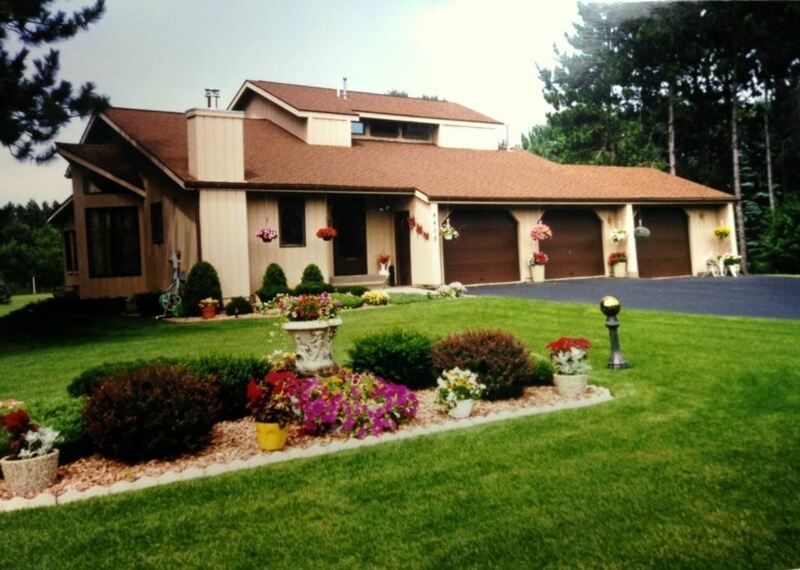 PRIME Family Home in PRIME location on PRIME lot (almost an acre!) D.C. EVEREST district. 3 Bedrooms, 2.5 Bathrooms, Sun Room, 3+ Car Garage. FOYER Entrance, vinyl, with guest closet and open staircase to upper level. KITCHEN, Vinyl Flooring with vaulted, daylight ceiling; DINETTE AREA- snack bar; Beautiful Custom Cabinetry with every amenity: built-in microwave & dishwasher, plus Jenn-Aire range & oven & side-by-side refrigerator.